A prayer, prayed with faith. A prayer, seemingly unanswered. Why? Why God? Why, when prayers are prayed with an open heart and a soul poured out with all sincerity, do prayers go unanswered? Every day we take to our knees to pray fervently, consistently, with faith and determination for lost family members, healing for a special friend, for that much needed answer to the perplexing factor in the middle of our lives. 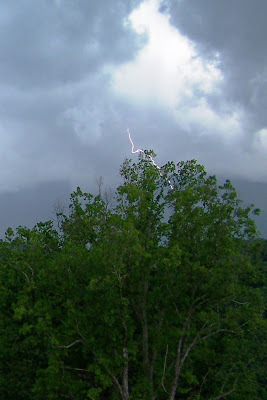 We stand, waiting for that great lightning strike to fix it in an instant, and yet it comes not or so it seems.